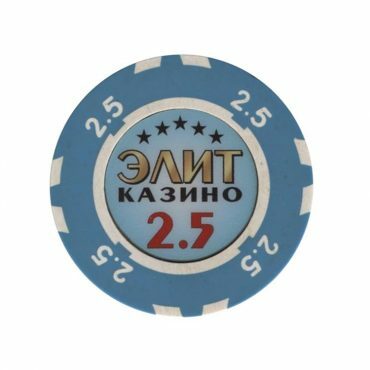 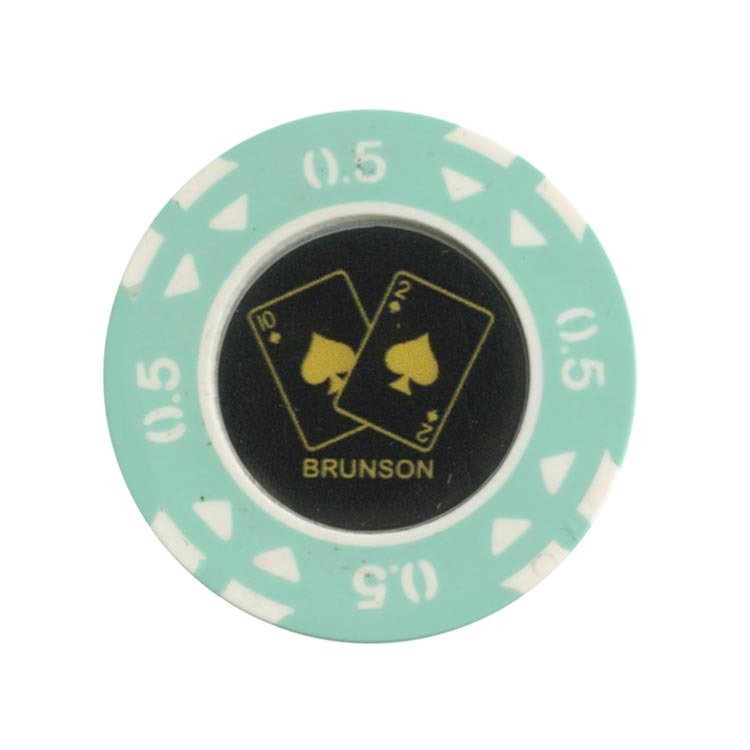 This chip is from Brunson Poker club in Minsk, Belarus. 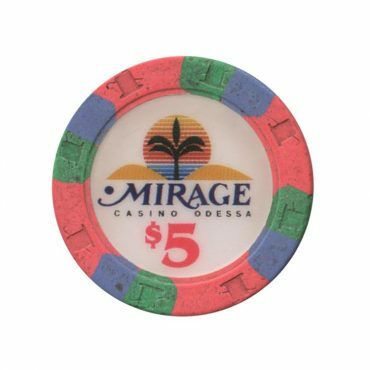 This chip from Mirage casino in Odessa city, Ukraine. 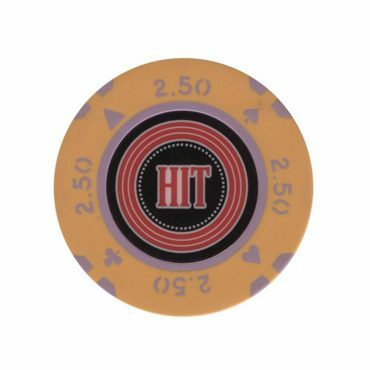 This chip from Hit casino in Poland. 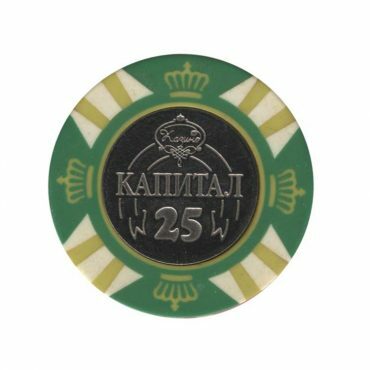 This chip is from Elite casino in Gomel city, Belarus.